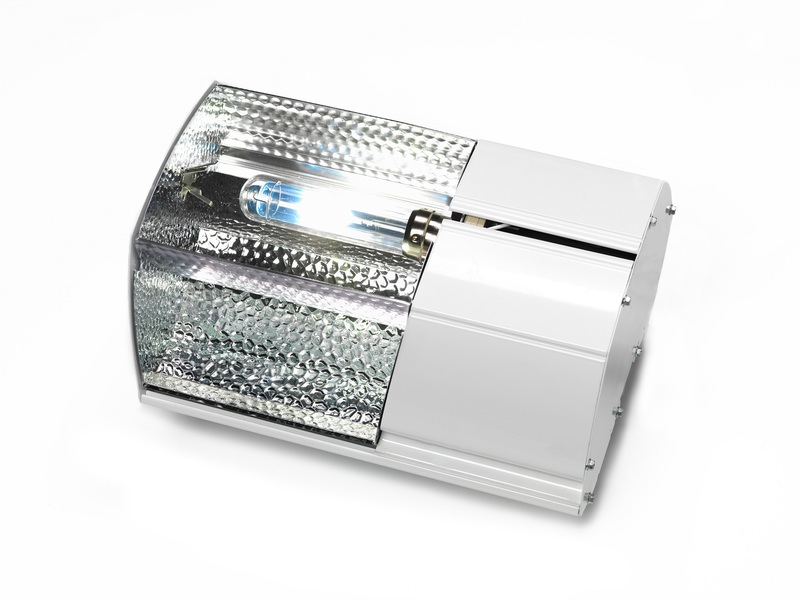 The HSE Daylight fixture provides almost the same light spectrum as daylight, so this fixture is perfect for use in areas without any daylight, such as cultivation areas at testing stations or in industrial buildings. The fixture is fitted with a low-energy electronic ballast that ensures a long service life. The fixture meets all current and future durability requirements. In the case of the HSE Daylight fixture the spectrum has been modified to provide a colour reproduction that is as natural as possible.